I was contacted by the Website Adminstrator for the Miss Madison Unlimited Hydrdoplane website. 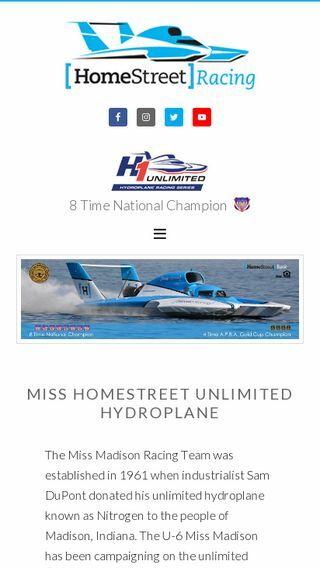 Miss Madison, the reigning national champion in unlimited hydroplane racing, was looking for an updated look and feel for their existing website. In addition, the current website was suffering some from performance issues that made working with the exisiting design impossible. As usual, I developed the new website using the Genesis framework (from StudioPress) and WordPress as the backend content management system. Working with the Miss Madison admin team was a dream, as the team had done a great job of already compiling the new art work and content that they wished to use on their new website. 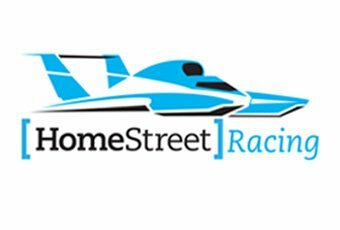 Communication with the team was always fast and efficient, and as a result I was able to get their new website rolled out in time for one of the Chevy Detroit HydroFest, one of the biggest races of the year on the unlimited hydroplane circuit. It was a pleasure working with this team to make their website design goals come true. I wish them the best of luck moving forward in the 2018 season and for years to come!